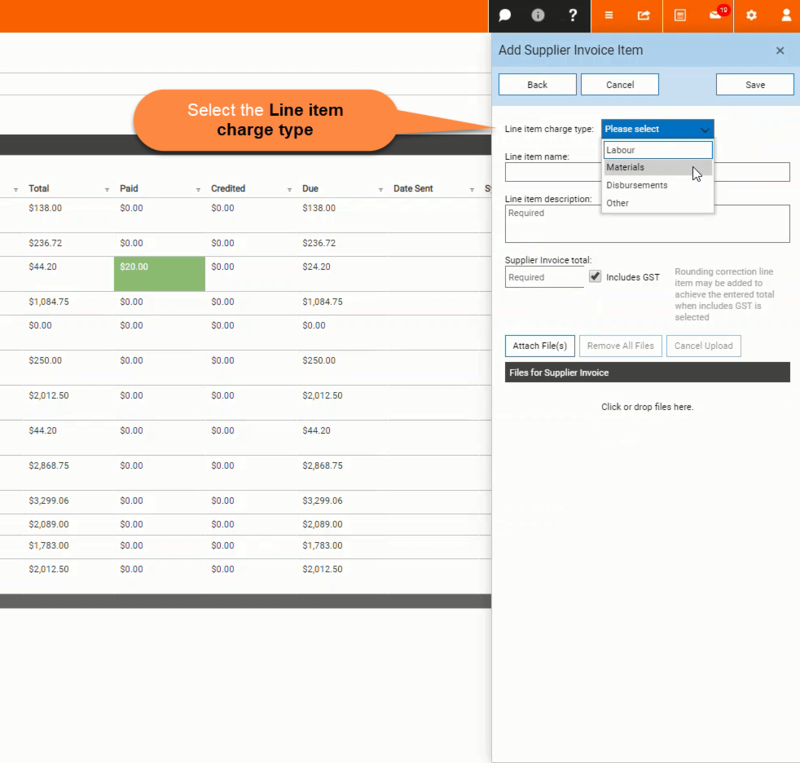 Quick Add - Supplier Invoice – Welcome to the NextMinute support and feedback centre. In this article we take you through the steps in using the "Quick add" feature for accounts documents. 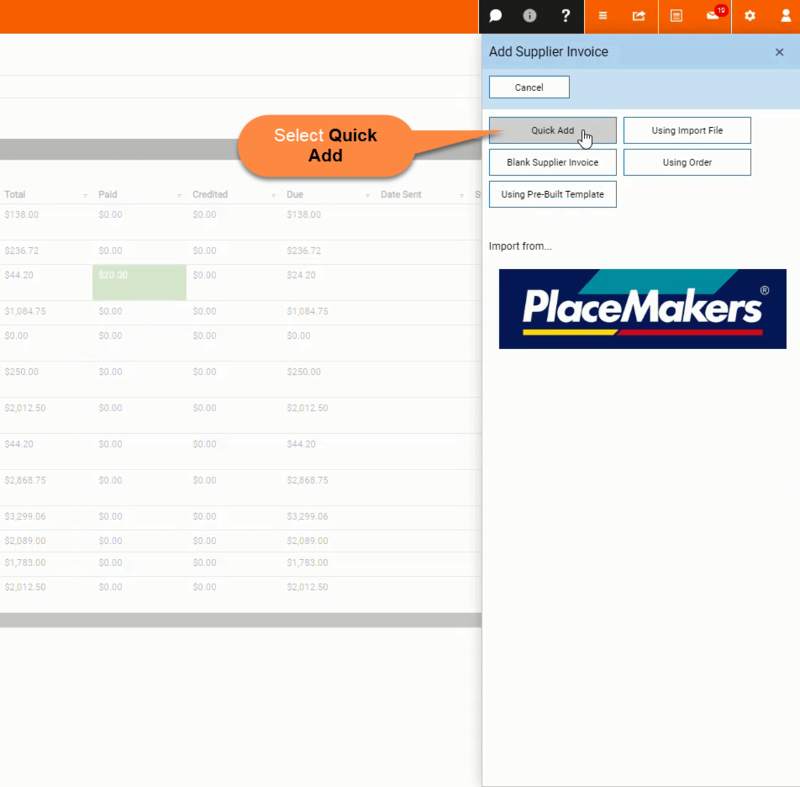 You can quick add to create a quote, invoice, supplier invoice or an order. 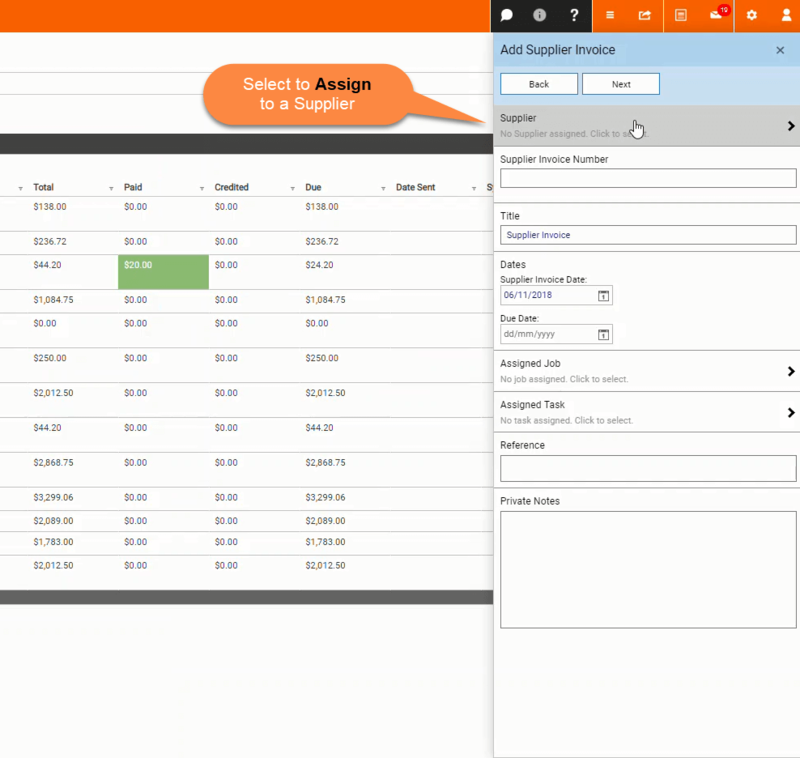 Note: In this example we are using the quick add feature to create a supplier invoice. 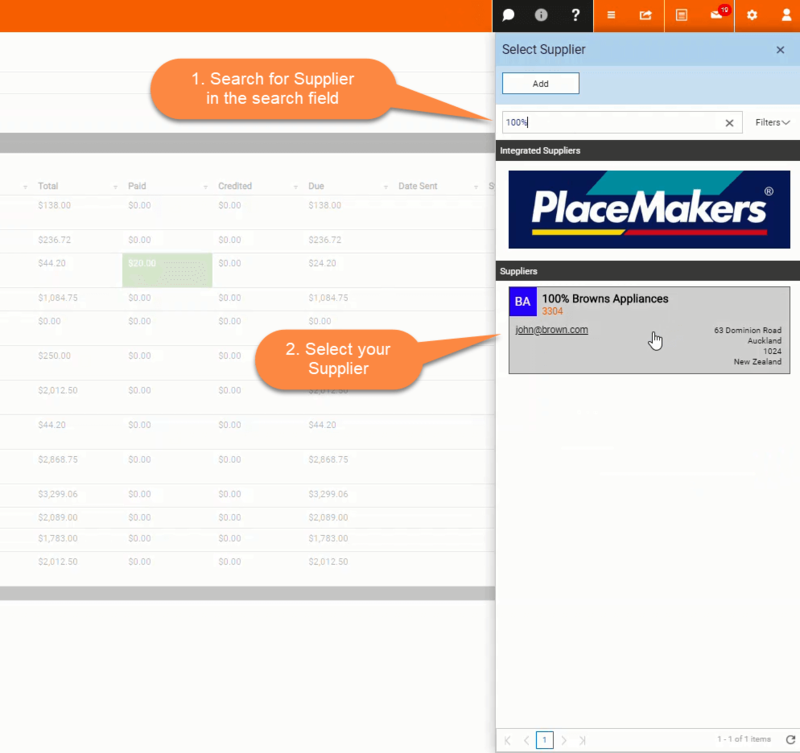 Here you have the option to add a supplier invoice number, set the dates for the supplier invoice, assign to a job or task and add a reference or any private notes. When happy with everything select Next. 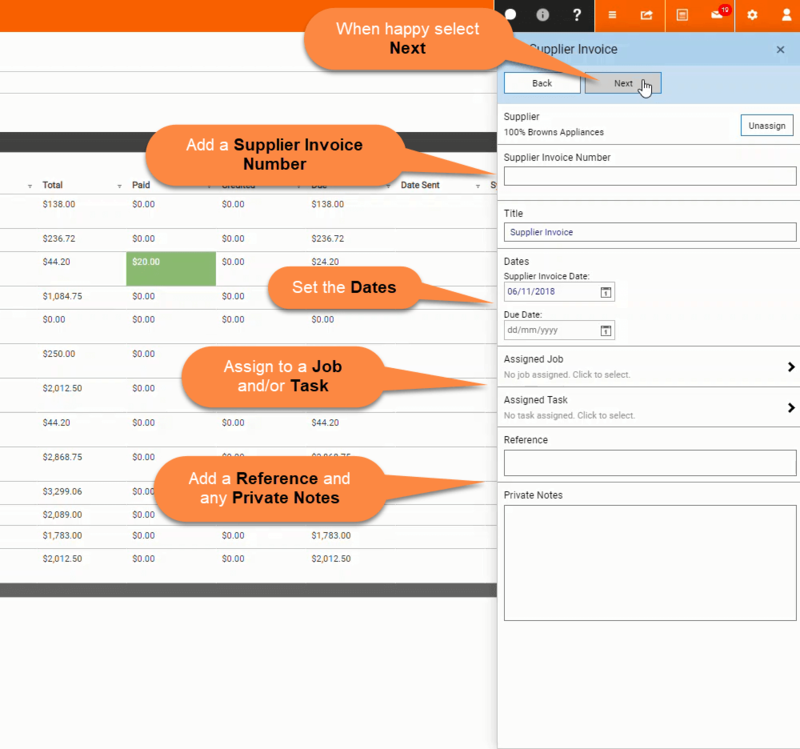 Fill in the required information including a line item description and invoice total. 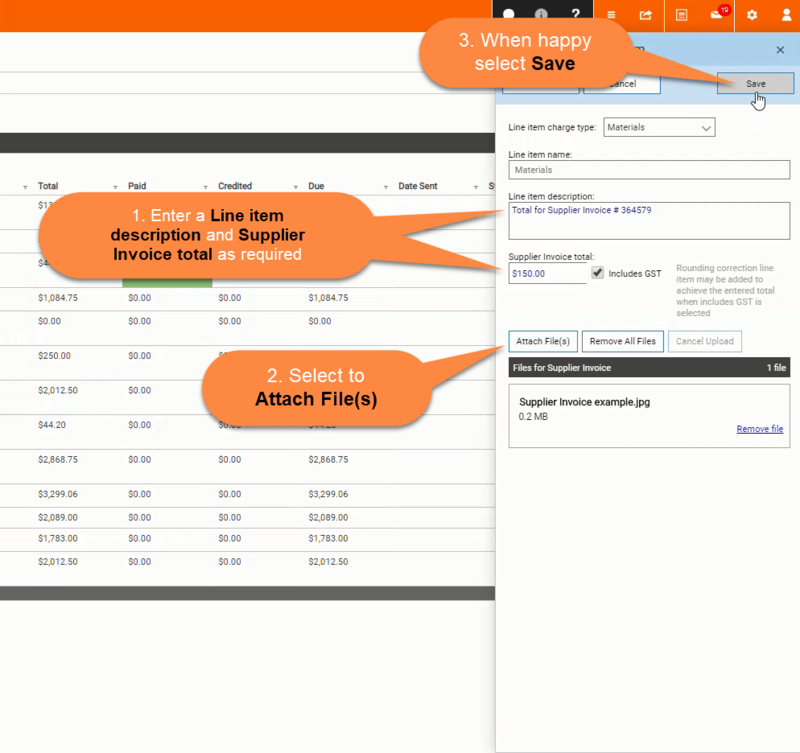 Drag and drop your supplier invoice file under "Files for Supplier Invoice" or select Attach File(s) and select the files from your desktop. When happy select Save. 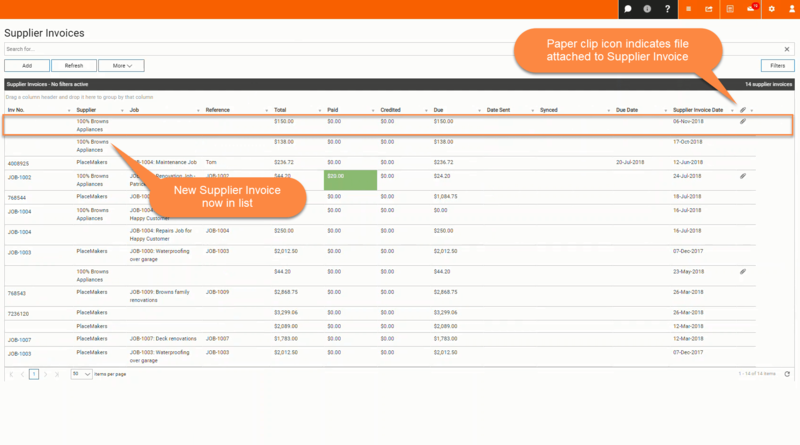 As you can see below, the new supplier invoice has been added to your supplier invoices list and the paperclip icon indicates that a file is also attached to supplier invoice.